Just because a project has stalled doesn’t mean it is destined to become defunct. SlideWave stepped in after MilTribe’s lead developer stepped out and helped the company to capture additional funding. When you create a software startup, you never imagine that you’ll be left with a stalled project. You think that the idea, and even the funding, will win the day for your new venture. But that’s not what happened to MilTribe. Flash back to December 2015, when MilTribe learns that their lead developer had just quit. He left the company without so much as documenting code or providing future direction. While the other members could code, none knew C# or databases well enough to complete the project. Donovan Becker, Head of Product Development. To worsen the situation, the company’s initial investment only allowed for a six-month runway... at the most. The MilTribe team now knows that they need an experienced software architect who can jump in quick. That developer needs to know C#, databases, and mobile application development. That developer also needs to understand the unpredictable nature of startups. Being able to help direct the project next steps and provide software architecture support are also ideal characteristics. At this point, MilTribe turns to David Daeschler at SlideWave. They choose David because he has extensive experience in C# and backend architecture. David also excels in rescuing stalled projects. Together, SlideWave and MilTribe developed a plan to keep MilTribe on track. First, SlideWave evaluated the codebase and determined what had already been done. Then, SlideWave worked code sprints into the existing six month deadlines that MilTribe approved. SlideWave ﬁxed old features and delivered new features on a weekly basis, maintaining constant communication. By April 2016, SlideWave’s involvement in moving the application forward contributed to MilTribe’s securement of a second round of funding in 2016. The project went from stalled to on schedule in under six months. Finally, SlideWave discovered and revealed data integrity and code issues that were not immediately apparent to MilTribe. This allows MilTribe to continue to develop a superior product for its customers and investors. 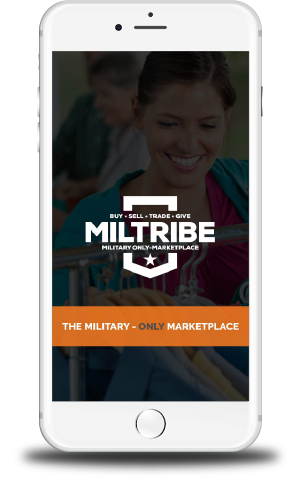 After the success experienced with their web based platform, MilTribe stakeholders realized they needed a seamless, native application designed for both iOS and Android. To complete this project, MilTribe put their trust in SlideWave. 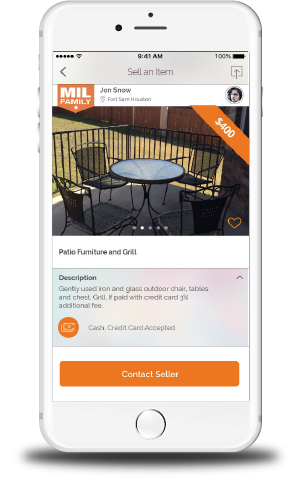 SlideWave worked with MilTribe’s existing style guides to design a user experience that spanned from login all the way through search and messaging. User Interface designs were then developed and delivered to SlideWave front-end engineers to be implemented as part of a new native app. 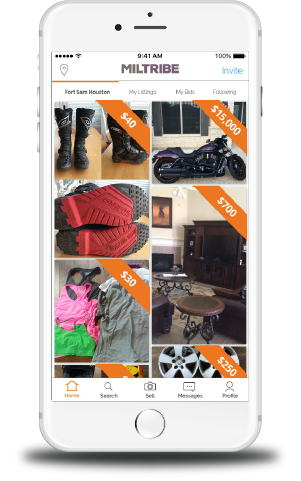 SlideWave has chosen React Native to develop the front-end of the new MilTribe mobile app. This will enable SlideWave manage a single codebase for almost all of the development. In the few places where it is deemed necessary, components will be coded natively to give the application access to the full power of the iOS and Android operating systems. Flexible development methodologies and using the right tools for the job have EverMarket on track to launch their mobile app in 2017. 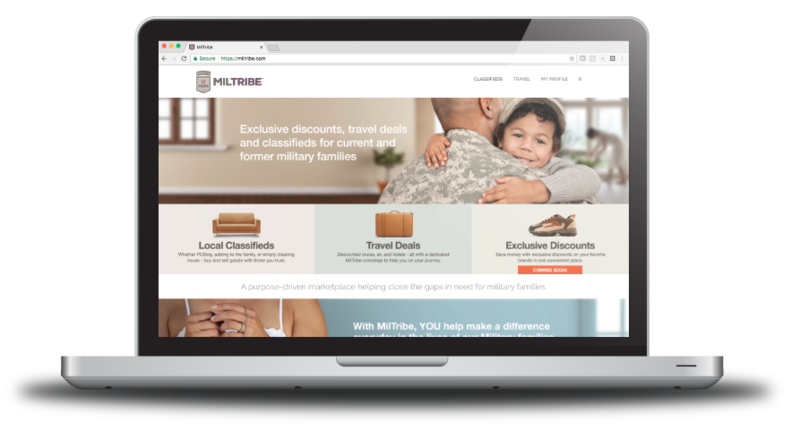 MilTribe provides a safe, trusted, and community-driven marketplace for our U.S. Military Community.